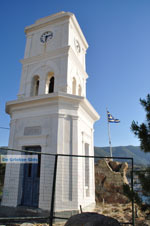 Poros. 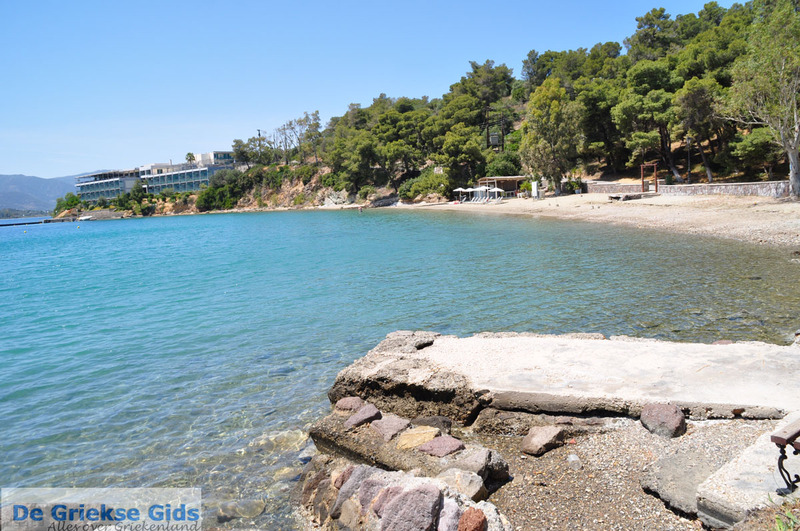 Poros is one of the islands in the Saronic Gulf; administratively it belongs to the prefecture of Attica. 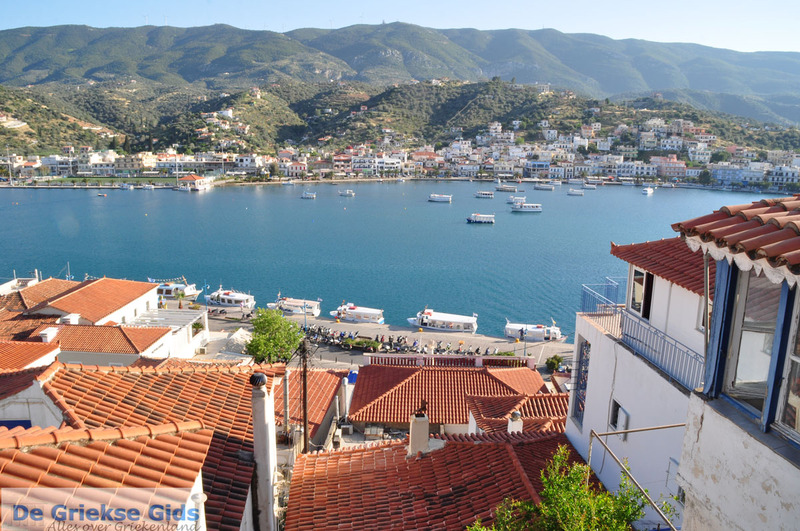 Poros is a small island, it only covers an area of 23 sq.km. and has about five thousand permanent residents. 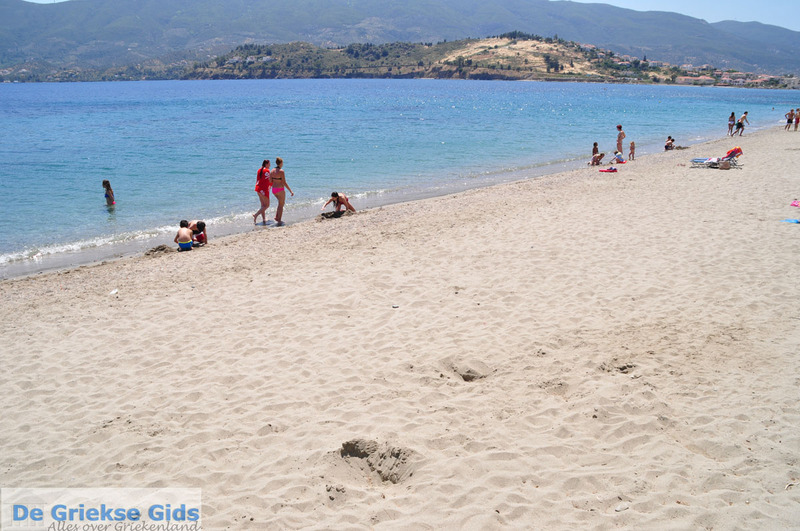 It is near the coast of Peloponnese, opposite the town of Galatas. 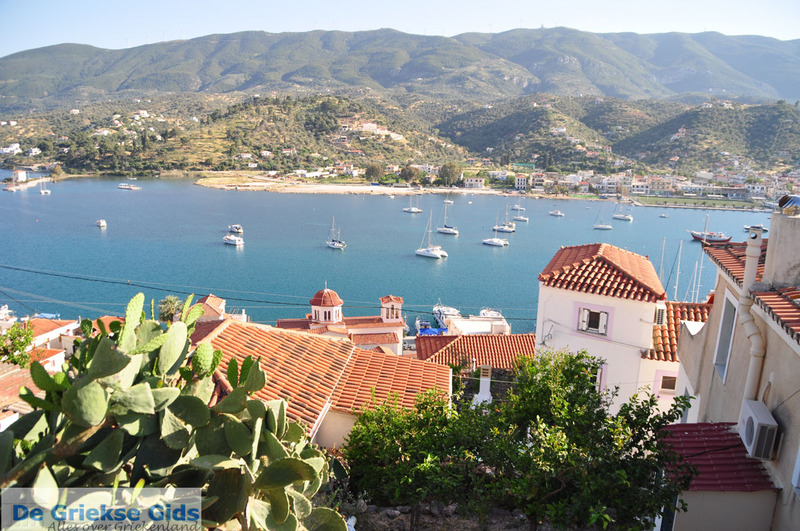 In fact, Poros consists of two islands, namely Sferia and Kalavria. Sferia is the smallest island, and is volcanic. 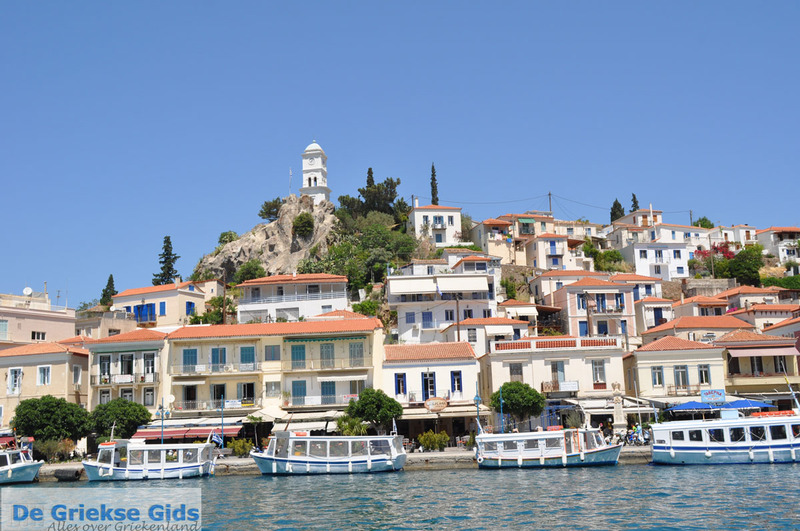 On this island the largest part of Poros town is built. 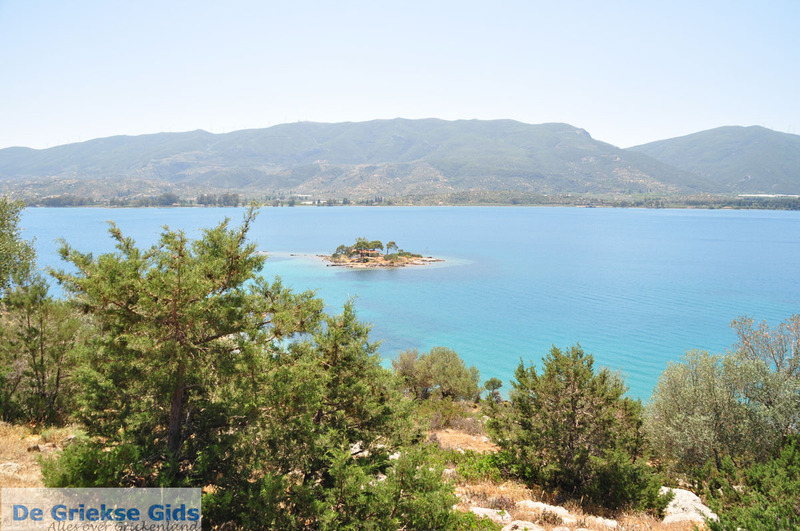 The larger island, Kalavria, is a fertile, well-vegetated part of Poros. 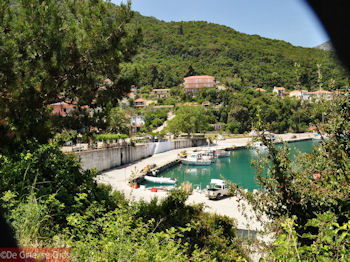 Between the two islands is a narrow canal; A bridge connects the two islands. 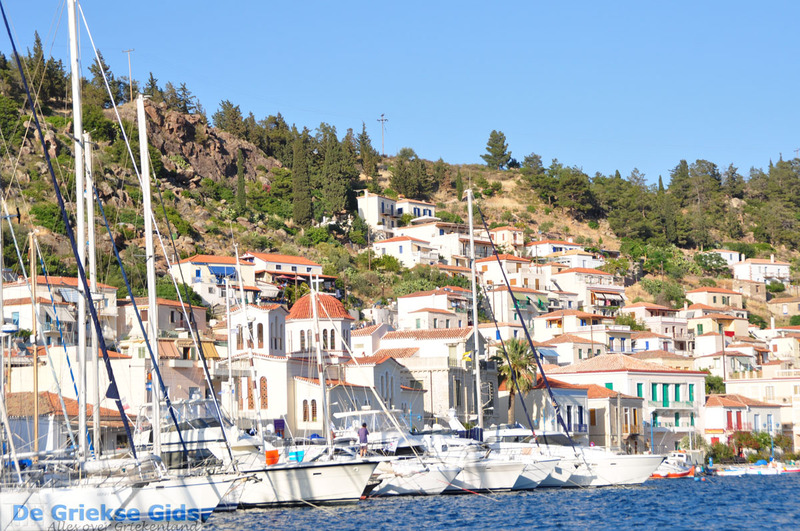 Poros is a romantic island, an island of tranquillity. 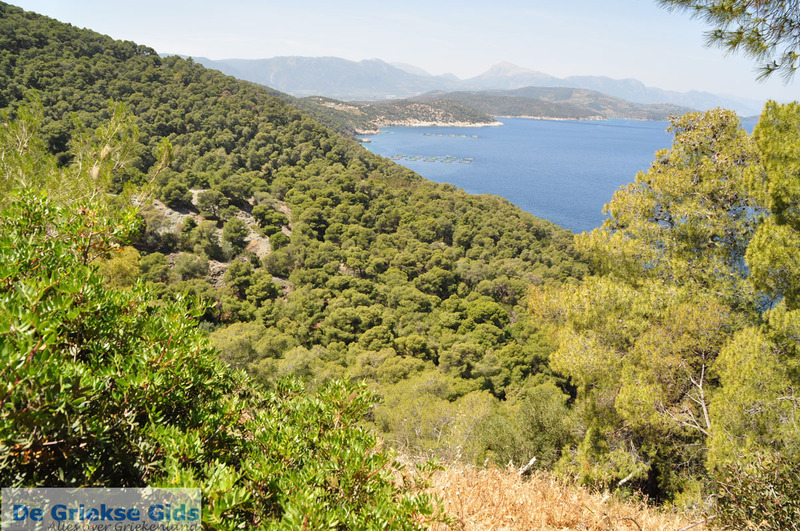 The island is mostly covered with pine trees, olive groves and lemon trees. 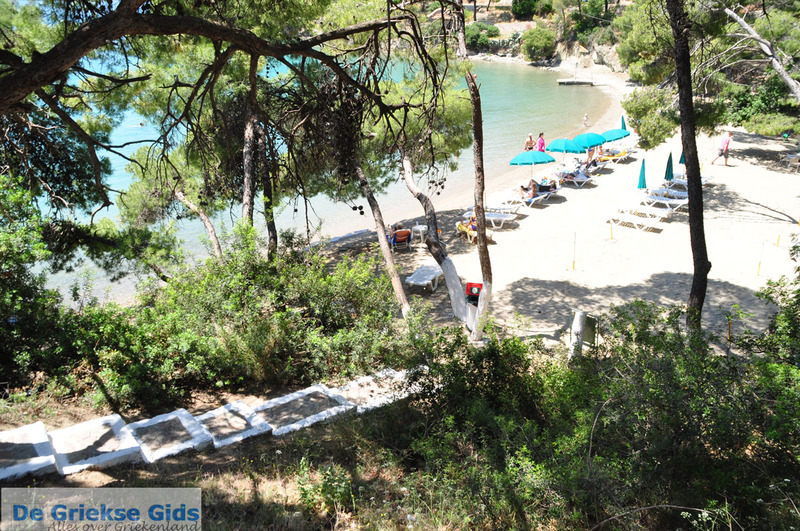 The pine trees reach the rugged coastlines and sandy beaches of the island. 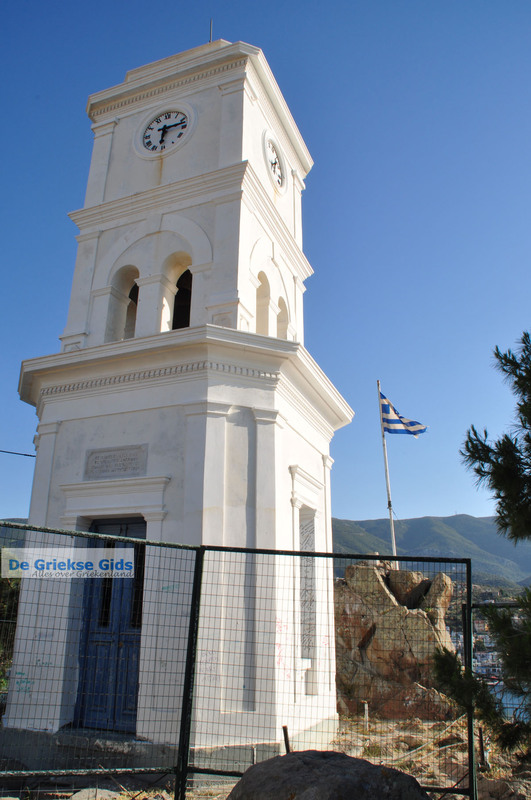 The most photographed attraction on Poros is the historical clock, on the top of the hill where the town is built. The clock is located in the middle of pine trees and cactus fig trees. 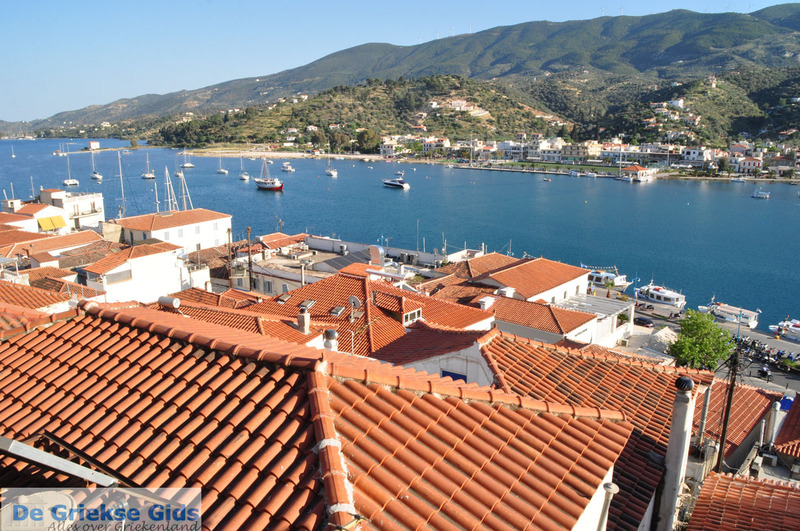 From above you have an excellent view over the town and the coast of Peloponnese. 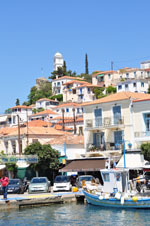 Poros town is lively with many neoclassical buildings. When you walk through the narrow streets, you can see whitewashed houses and bougainvilleas everywhere. 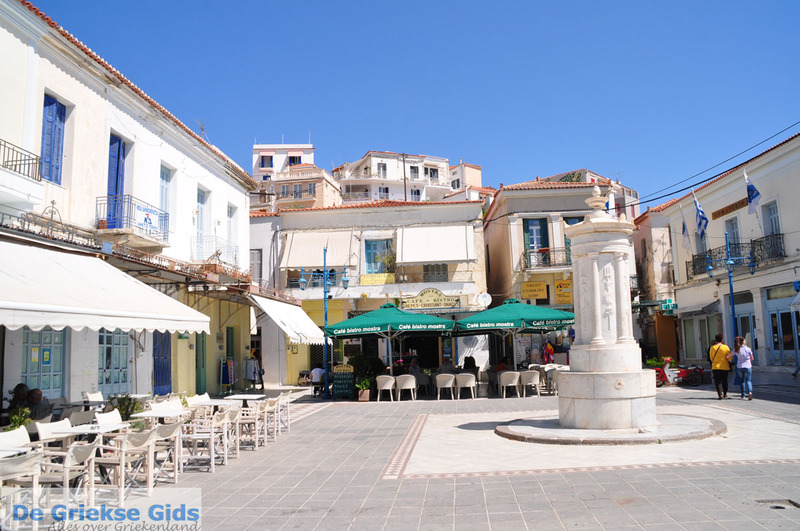 In the town, which is built on the slopes of a hill, there are lovely traditional tavernas and kafeneions scattered. There are also many souvenir shops, bars, jewellers and boutiques. 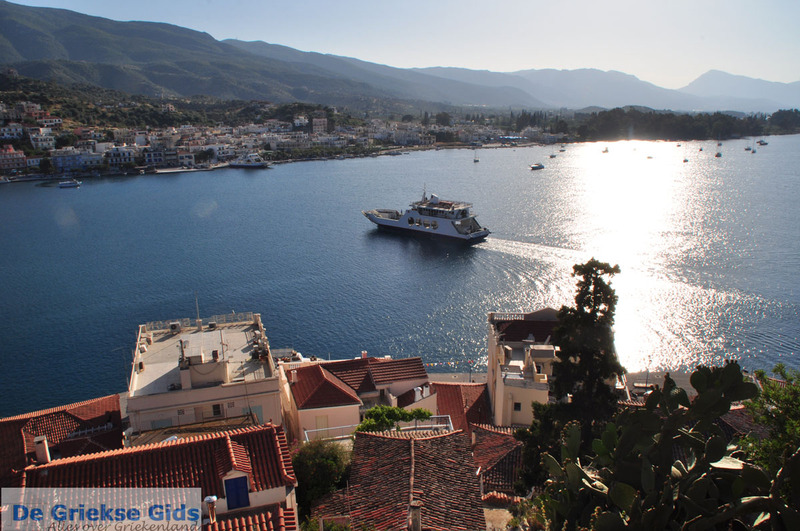 What we recommend visiting in Poros town is the archaeological museum on the Korizi Square displaying objects from the temple of Poseidon and of Old Trizina. 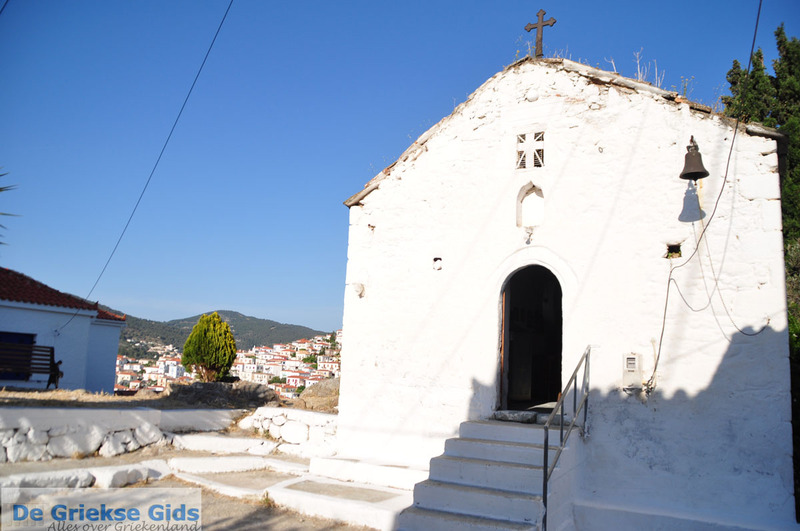 In the southeast of Poros are the monasteries of Kalavria, Zoodochou Pigis of Poros that were built in the year 1713. 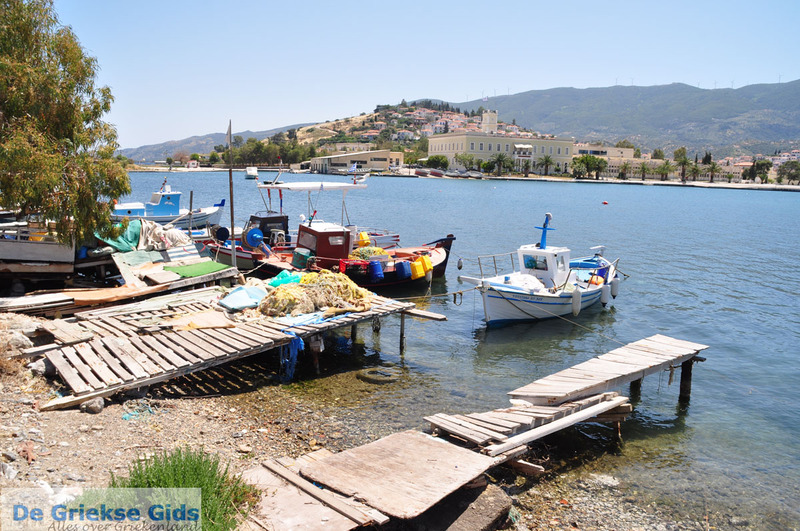 Poros is ideal as a base, to explore the whole area including the Argo-Saronic islands (Aegina, Hydra, Angistri, Hydra and Spetses), the district Argolis in the Peloponnese (Epidavros, Nafplion, Mycenae) and of course Athens. It's also very nice to sail in this region. Recent studies have shown that the island was inhabited since the Bronze Age. The graves that were found are dating from the Mycenaean period. In the old town of Kalavria is a temple devoted to the God Poseidon, the ruins of this are still accessible from a hill near the city. 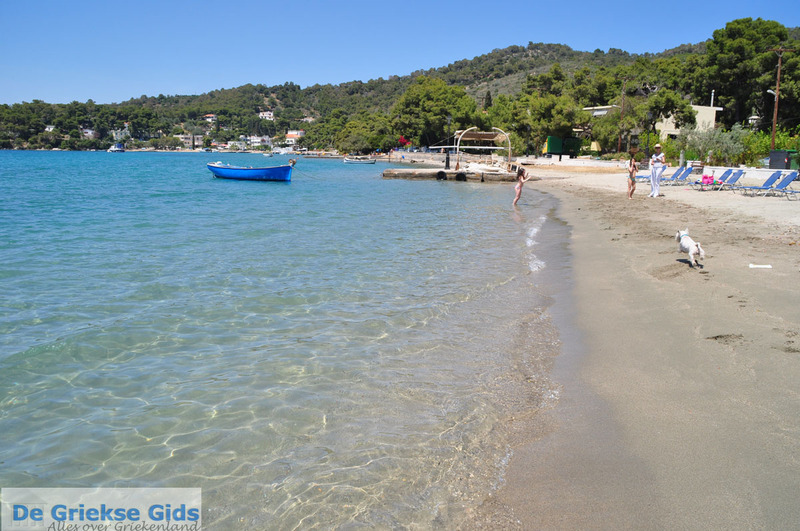 The beaches of Poros: Askeli, Neorio, Limanaki Agapis (harbor of love), beach of Russian shipyard. 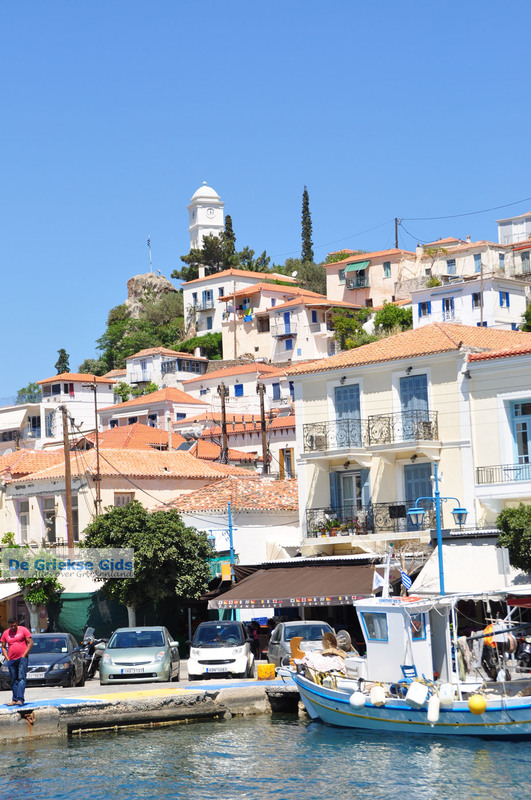 Poros is a pedestrian island. 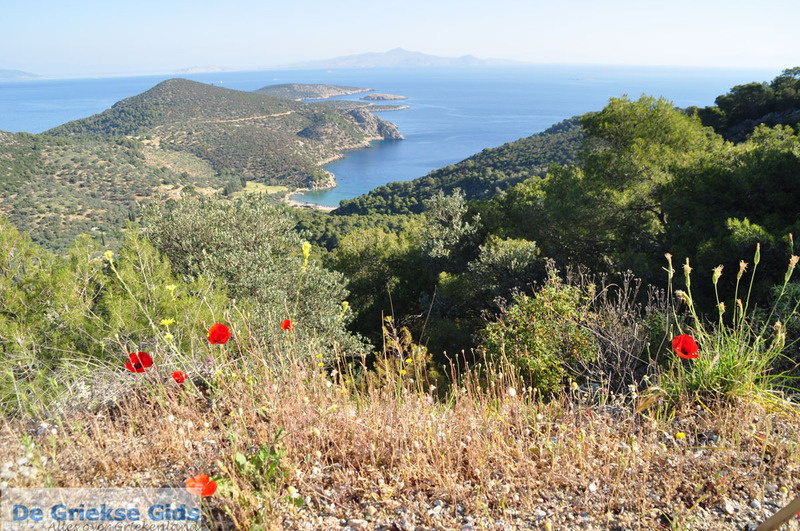 There are excellent trails through the woods and hills of Poros. Poros: Where on the map is Poros located?